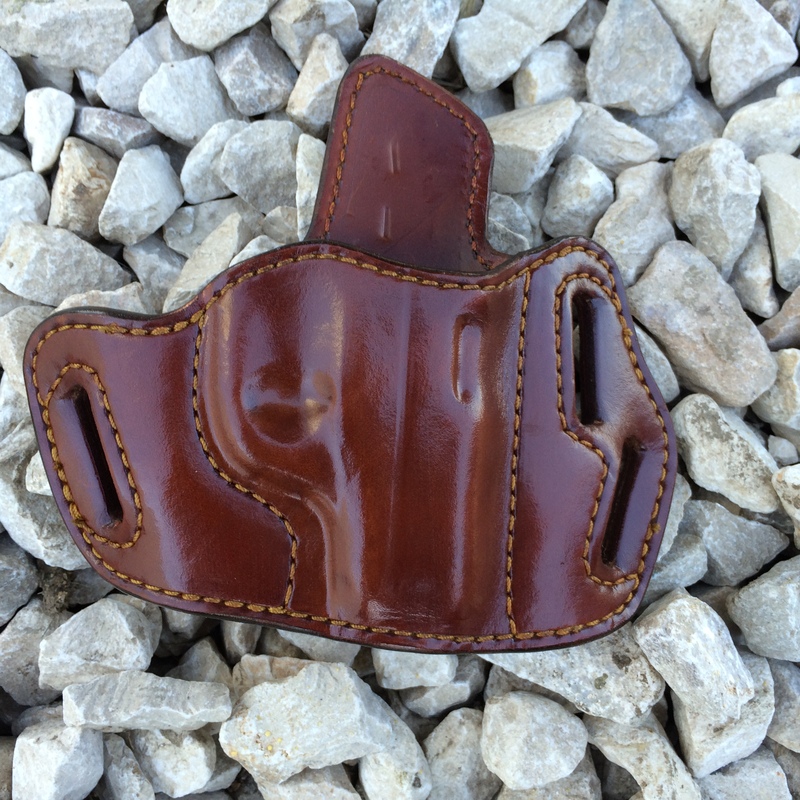 Those of you are looking for a holster that can serve strong side carry, good concealment and comfortably but yet be carried at different positions or in a cross draw format for ease of access while driving this is a good variation. Slide shield (semi-auto holsters), add $10.00. 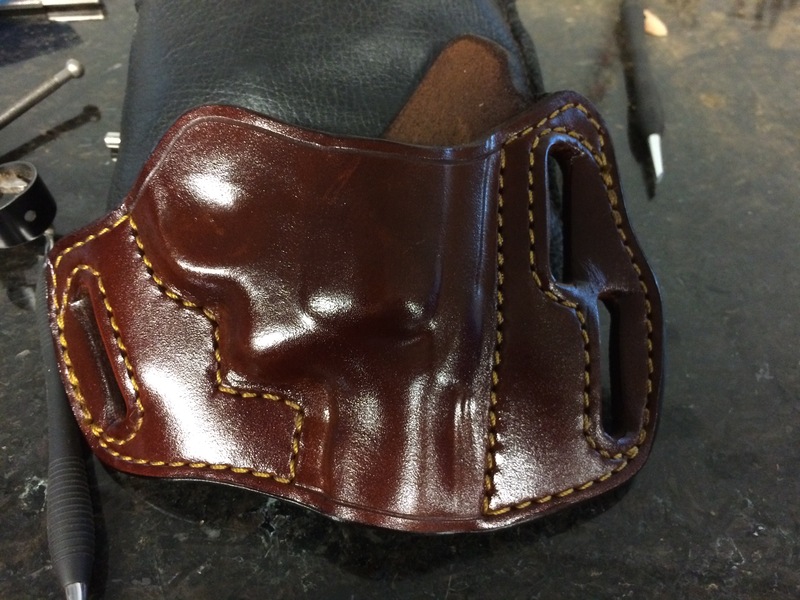 Hammer shields (revolver holsters, specify inner and/or outer), add $10.00. **** Don't forget to check out the speedloader/ mag pouches! !